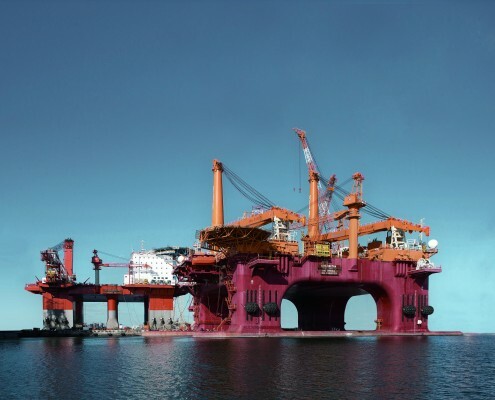 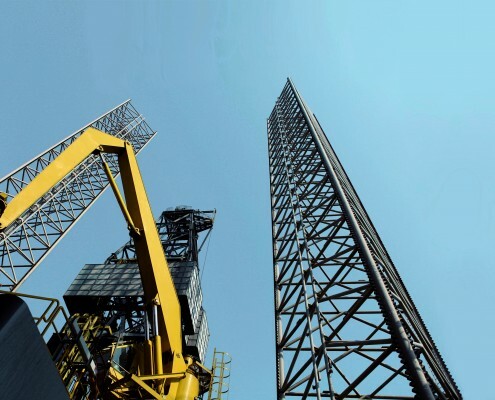 Yantai CIMC Raffles Offshore Limited (thereafter referred to as “CIMC Raffles”) is an integrated offshore rigs builder, capable of engineering, construction and commissioning of offshore projects. 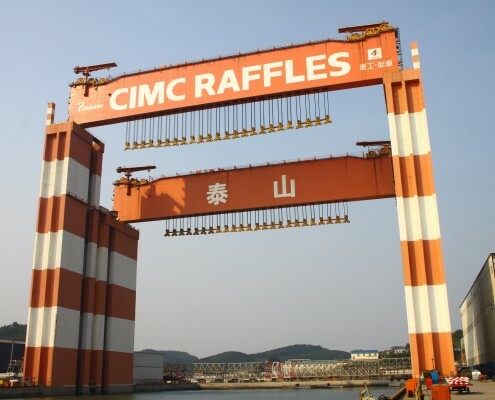 CIMC Raffles employs nearly 4,000 staffs, with another 8,000 sub-contracted workforces. 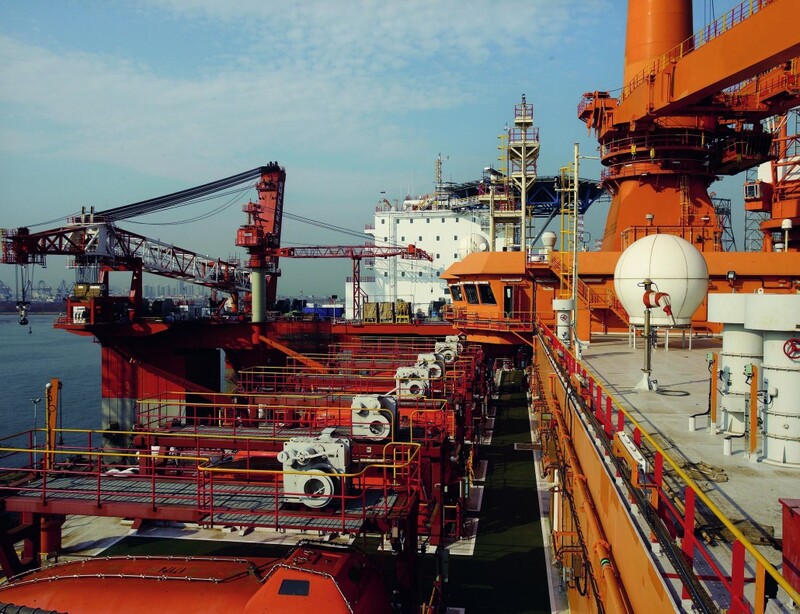 It has 3 fabrication yards, which locate in Yantai, Haiyang and Longkou, Shandong Province, P.R. 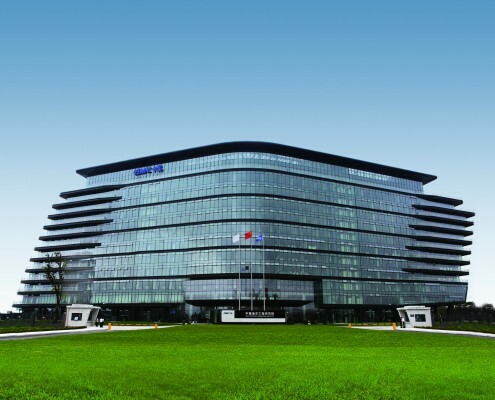 China with the total land area is 1.32 square kilometers. 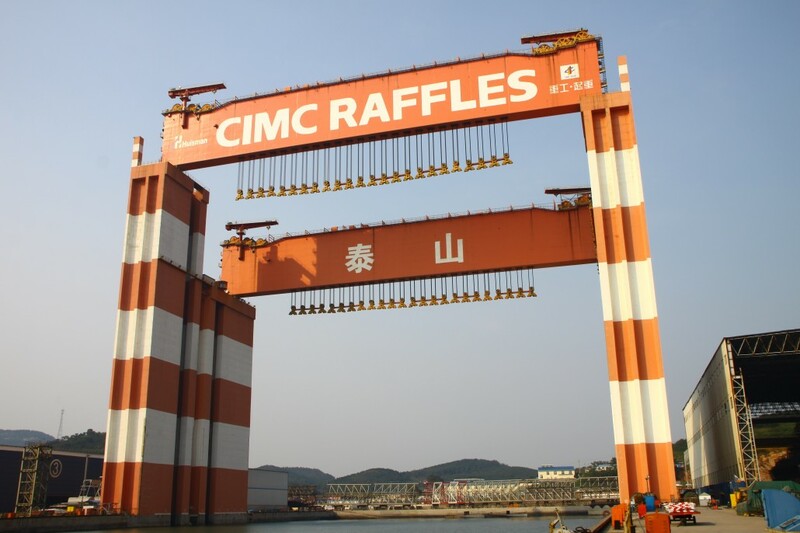 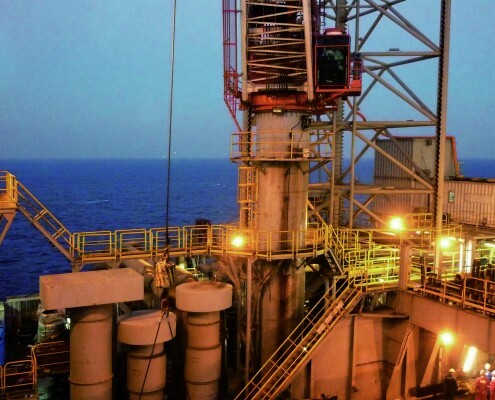 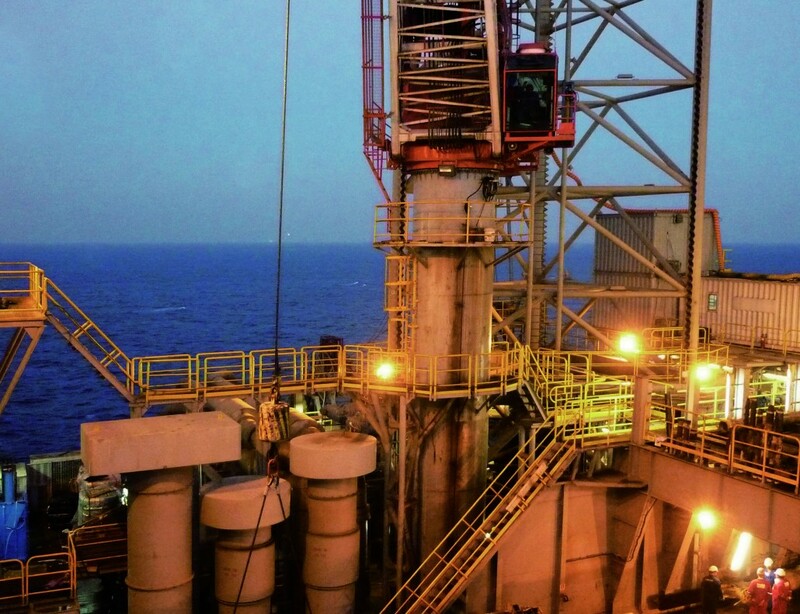 CIMC Raffles is capable of comprehensive offshore engineering. 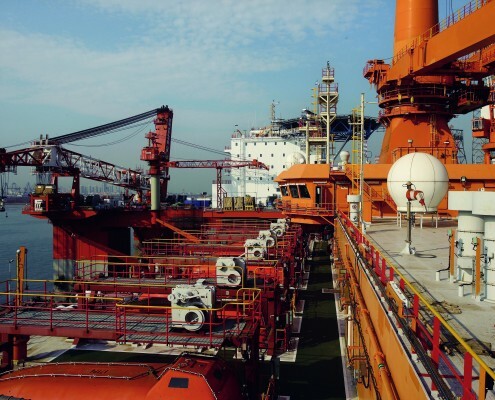 It is equipped with state-of-the-art facilities, among them, the “Taisun” – the world’s largest gantry crane, possess the lifting capacity of 20,000 tones , other than the above, it has a pedestal crane with a lifting capacity of 1,900 tones, a 300,000-tonne dry dock and a hydraulic press with capacity of 20,000 tones. 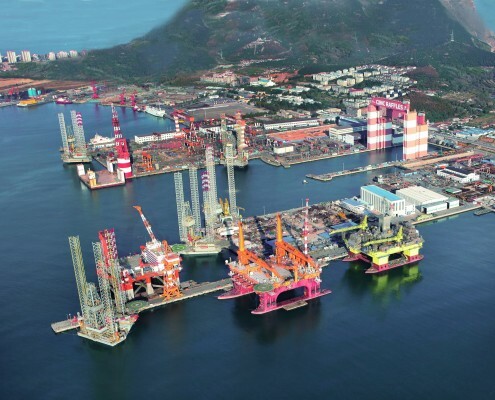 As one of the largest offshore rigs builders in China, CIMC Raffles specializes in Semi-submersible Rigs, Jack-up and Multi-purpose Offshore projects. 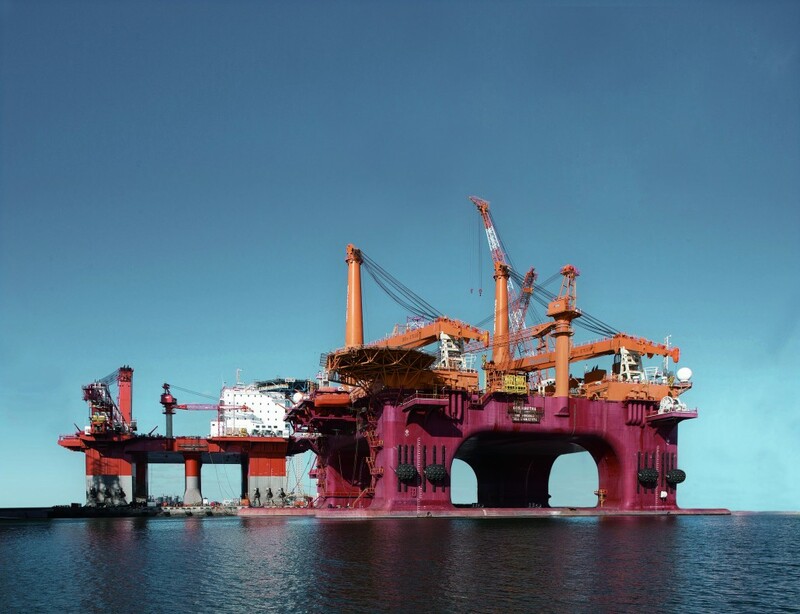 Our facilities grant us to build according to a unique construction methodology for semi-submersible rigs, where the entire deck-boxes and lower hulls are mated together by the “Taisun” crane. 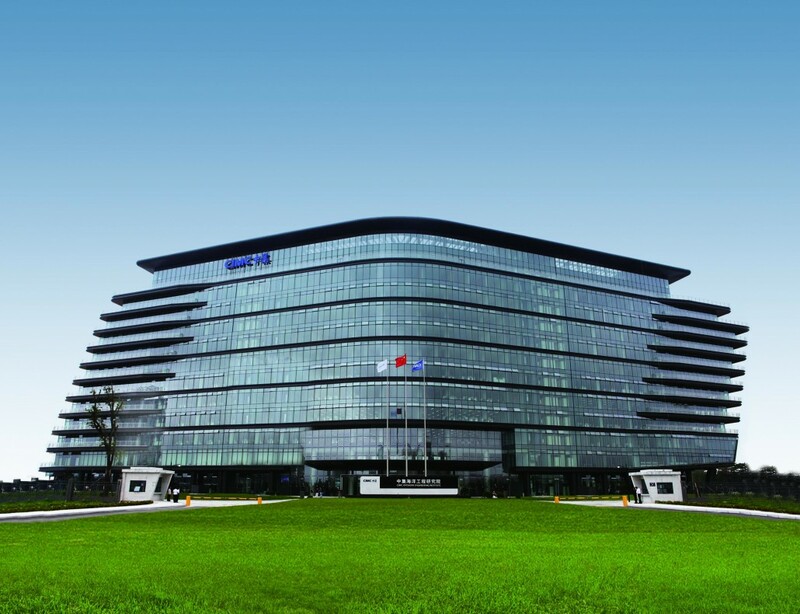 This construction method improves the efficiency, safety and quality. 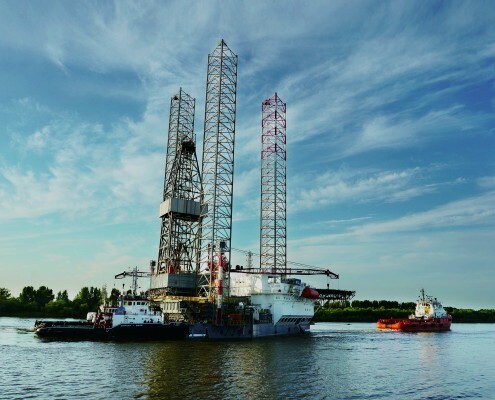 Since November 2008, a total 8 no. 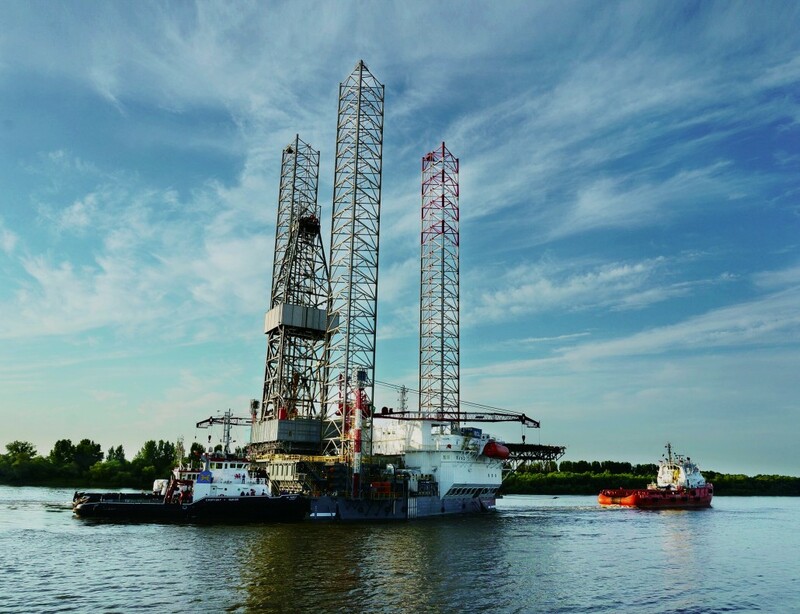 of Semi-submersible Rigs have been mated successfully.